Role in the project: Dr. Waara is responsible for the planning and conduct of the company´s preclinical activities and to drive the understanding and expansion of the SiPore™ platform. In the STAR project, he provides the data needed and authors preclinical research texts for CE marking, including publications in peer reviewed journals. Erik Waara is also in charge of in-vitro testing of the manufactured material. Dr. Erik Waara received his PhD. from Karolinska Institutet, Stockholm, Sweden in 2004 after performing preclinical HIV vaccine research, under the supervision of Prof. Britta Wahren. In 2005, he joined Prof. Stephen J Kent’s laboratory at the University of Melbourne, Australia, where he worked on virus induced cellular immunity, studies supported by the Swedish Research Council. 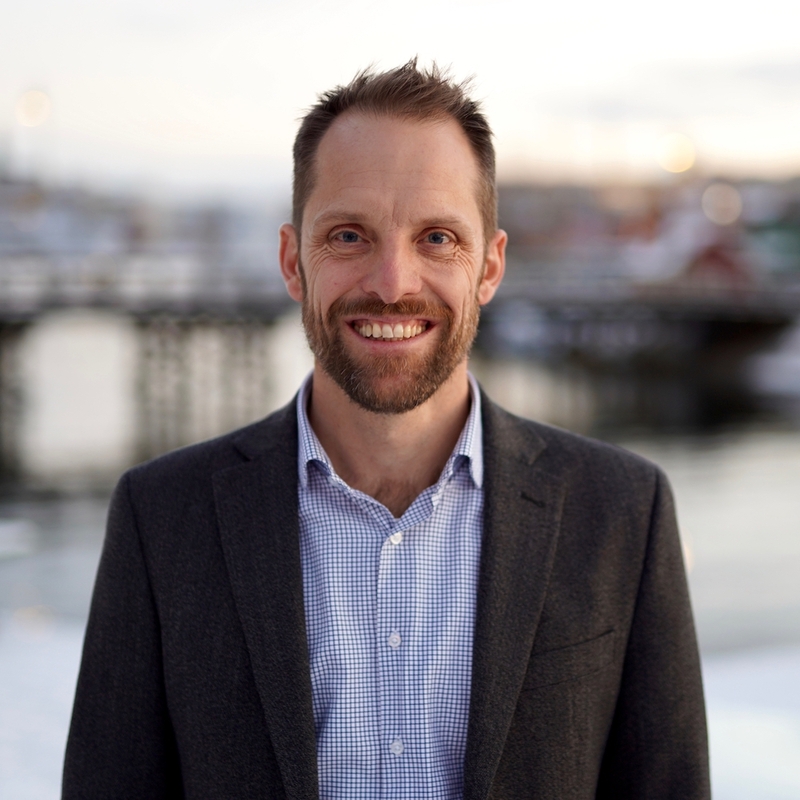 Upon returning to Sweden in 2008, he joined BioArctic AB as a senior researcher where spent almost 10 years, conducted hands-on pre-clinical research and development, generating antibody-based biotherapeutics in the fields of Alzheimer’s and Parkinson’s diseases. In September 2017, he joined Sigrid Therapeutics AB as Head of Pre-Clinical Development.